Another immigrant story – this one centers on a Chinese boy sold at the 1909 Seattle World’s Fair, as he looks back on his life fifty years later at Seattle’s second World’s Fair. Finally finished listening to this thriller! I had it on Audible, and found myself increasing the speed when the diary- like texts revealed the collusion. Think “Gaslight” with Ingrid Bergman being systemstically driven mad by a greedy husband. The surprise is whodunit – not Charles Boyer this time. Although I pre-ordered this highly touted coming of age tale of a recent college grad (lit major) who tries to make it in the big city by working as a backwaiter at a high-end restaurant, I could never get into it. Since it was still on my iPhone, I tried again. The book is divided into the four seasons, beginning with Summer. I made it through Autumn and most of Winter before skipping to the end of Spring, following 22-year-old Tess’ initiation into the world of fine dining and hedonism. As she learns the ropes of restaurant work, she falls for bad-boy bartender Jake, and makes her first forays into wine, drugs, lust, betrayal and adulthood. I still think the book is overrated, but I might appreciate it more when Brad Pitt produces the Starz series drama for television. Before reading Elizabeth Berg’s historical fiction The Dream Lover, my image of the author George Sand was the cigar-smoking, cross-dressing lover of Chopin, as portrayed by Judy Davis in the 1990’s movie Impromptu. George Sand, born Aurore Dupin, is more than her movie stereotype, and halfway through reading Berg’s book, I stopped to find one of George Sands’ novels. I had never read one. French’s forward in “Marianne” uses almost as many pages as Sands’ story,, but reading her short review of George Sands’ life created a good point of reference. Sands’ “Marianne” is only about 80 pages, and, at first, seems to be a lovely romance between a young woman and her older guardian. But Sands’ auspicious opinions on women and women’s rights quickly seep through the lines, providing a provocative as well as entertaining story. I plan to find more by Sands (she wrote over 100 pieces). 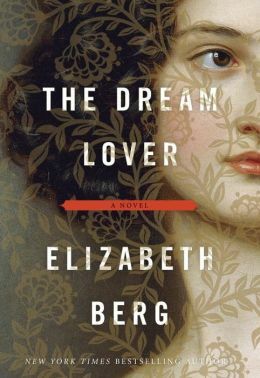 Berg, one of my favorite authors, detours from her usual fare of contemporary issues and follows her research well in delivering a readable and informative story in The Dream Lover about the French writer who has been ranked with Victor Hugo. The story alternates between George’s childhood and her adult life as a writer. No one living at that time could understand her passion – for men (and women), for her children, for writing, for living her own life on her own terms. Perhaps few could understand it today, but more women are willing to try. 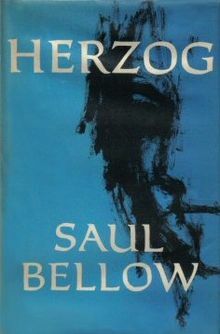 Because Berg chooses key elements in the author’s life to evoke sympathy rather than criticism of her life decisions, the struggle of wanting it all – a career as a writer, a life as wife and mother, a satisfying romantic relationship – is sad and difficult to follow at times. 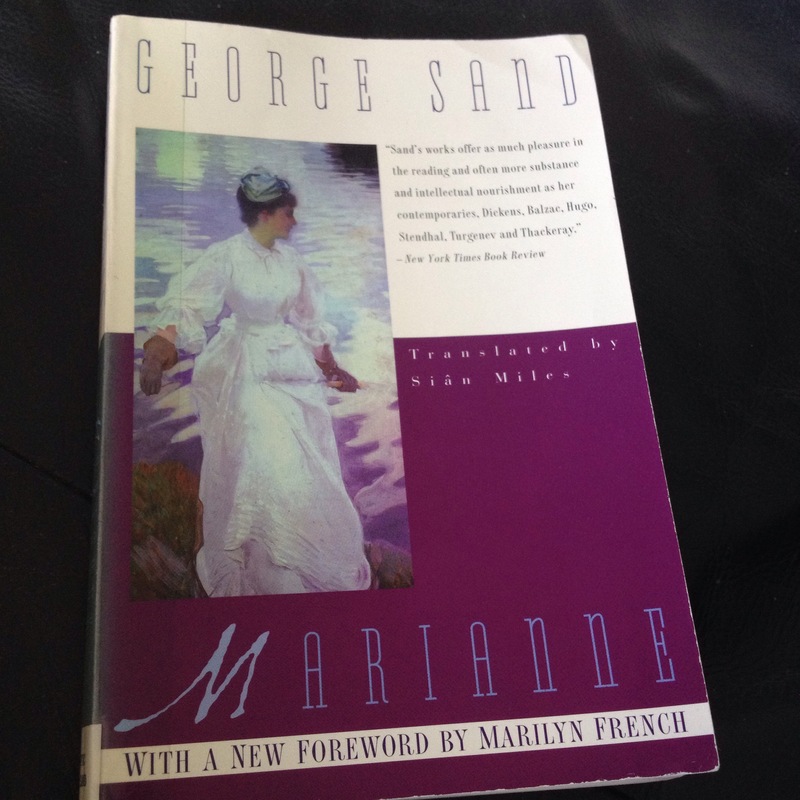 But after reading French’s introduction and Sands’ “Maraianne,” I’ve decided to begin again to read Berg’s The Dream Lover – with a better perspective on George Sands and relishing the discovery of how her life influenced her work. 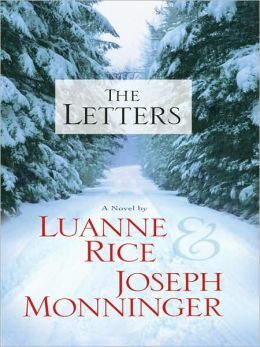 Do you have a favorite epistolary to recommend? 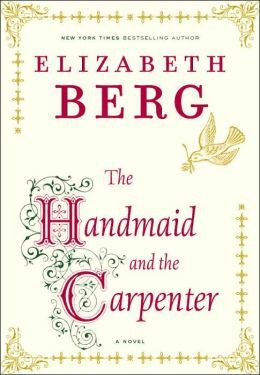 Elizabeth Berg is one of my favorite authors and when I accidentally found her Christmas story, The Handmaid and the Carpenter, it seemed the perfect companion as I listened to Christmas carols and sat before the burning logs on my television screen on Christmas Eve. Berg’s cadence lends a Biblical tone to the well-known tale, but her modern explanations would probably scandalize Sister Eugene Marie, IHM. Although the good sisters in my Catholic upbringing urged belief without question, Berg frames the character of Mary as one who questions Joseph, authority, everything – a budding teenager with a zest for life and an affinity for herbs and plants. 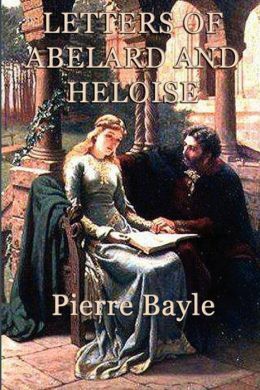 Sixteen year old Joseph is not thrilled to learn of her pregnancy, but marries her anyway. He seems not as convinced of angel intervention as Mary, although Berg supplies a scene with Mary and a stranger that offers an alternative reality. The romance blossoms into a fruitful marriage, with many more children after the auspicious birth of their Son. Alternating between Mary and Joseph, Berg keeps to the traditional story, offering their inner thoughts and fears, but always carefully and reverently maintaining the Biblical references. I read the book in a few hours and enjoyed the peaceful feeling it left with me.